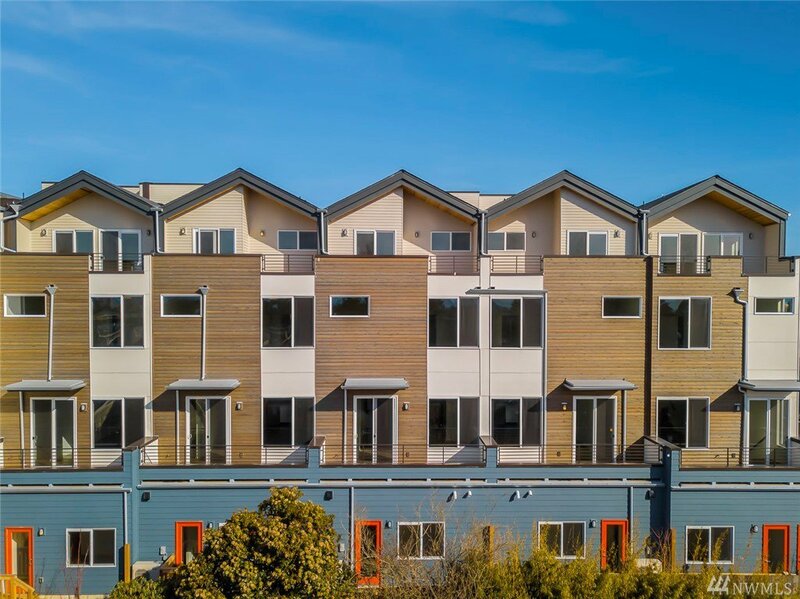 2110 square feet plus GARAGE!Hurry. 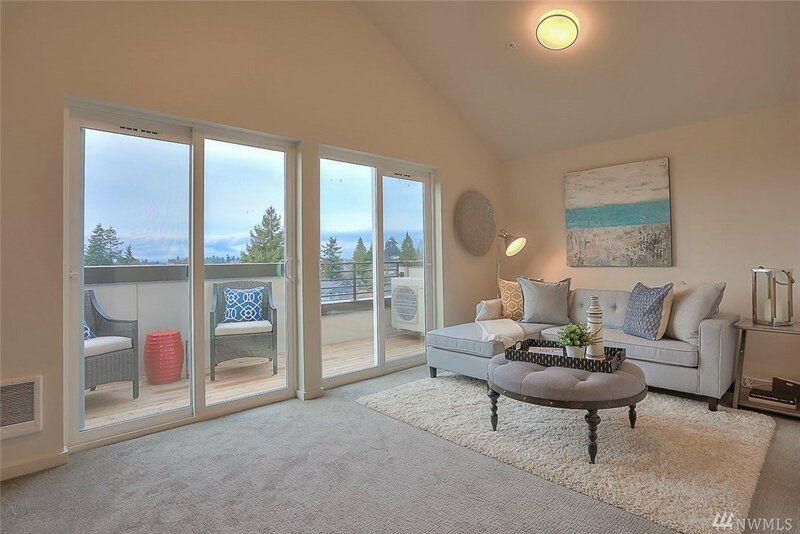 Juniper Hill by local award-winning builder, Sage Homes NW. 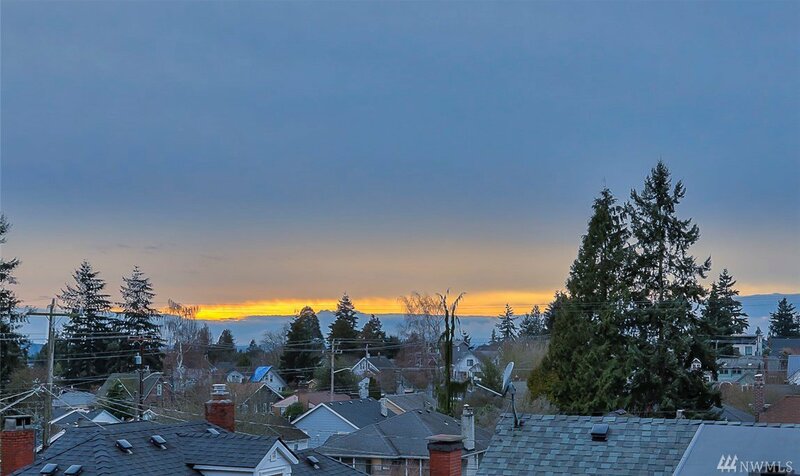 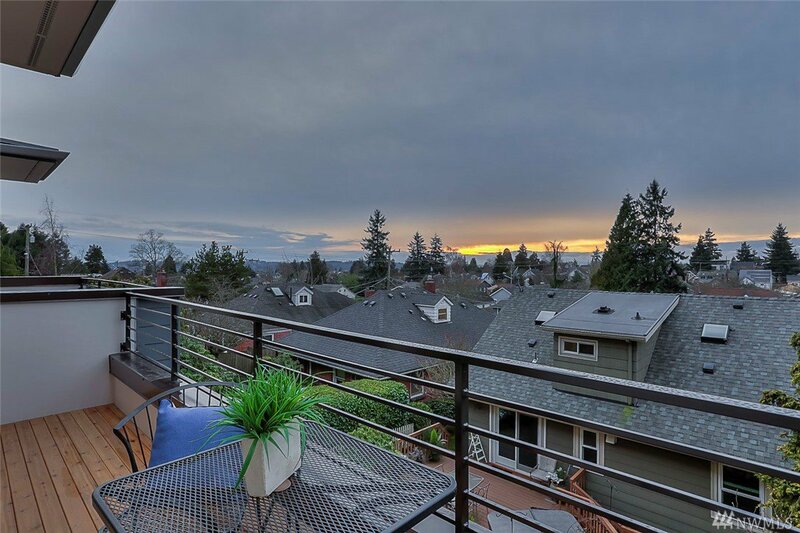 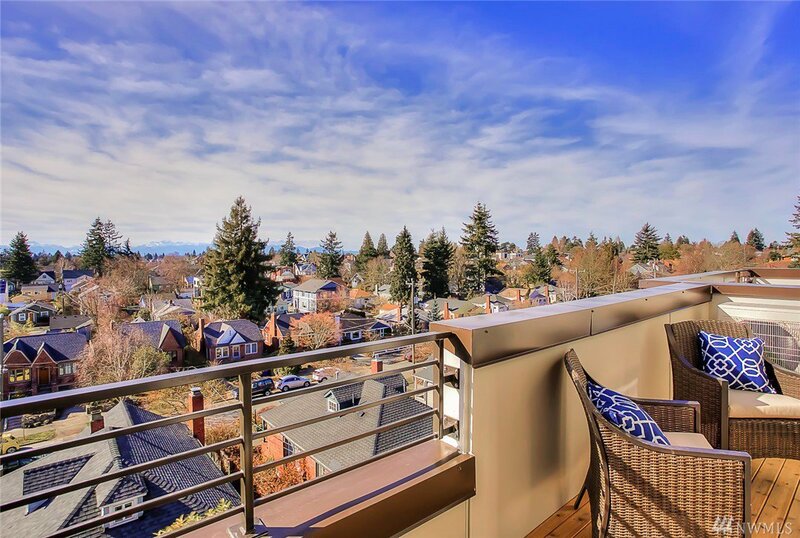 Located in north Ballard, steps to shops, restaurants and Rapid Ride. 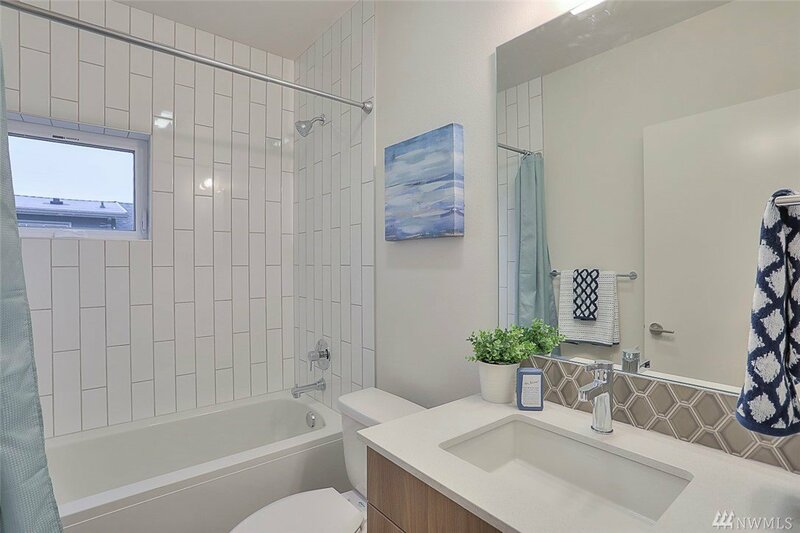 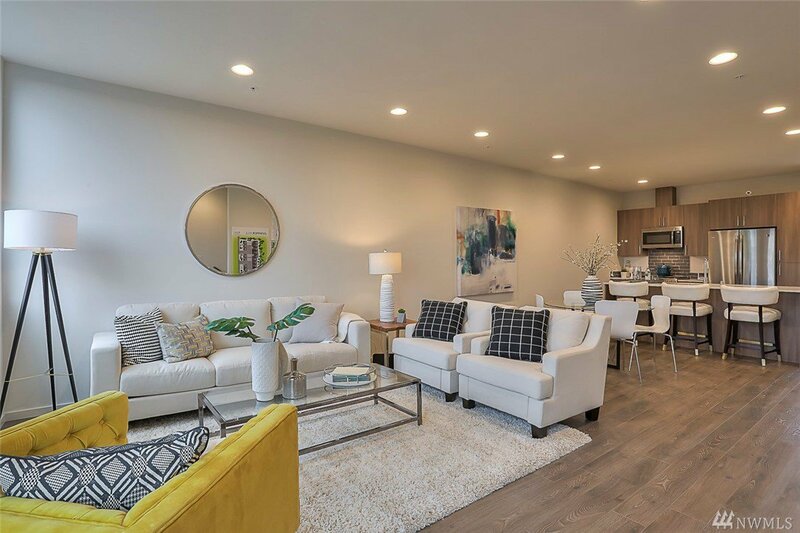 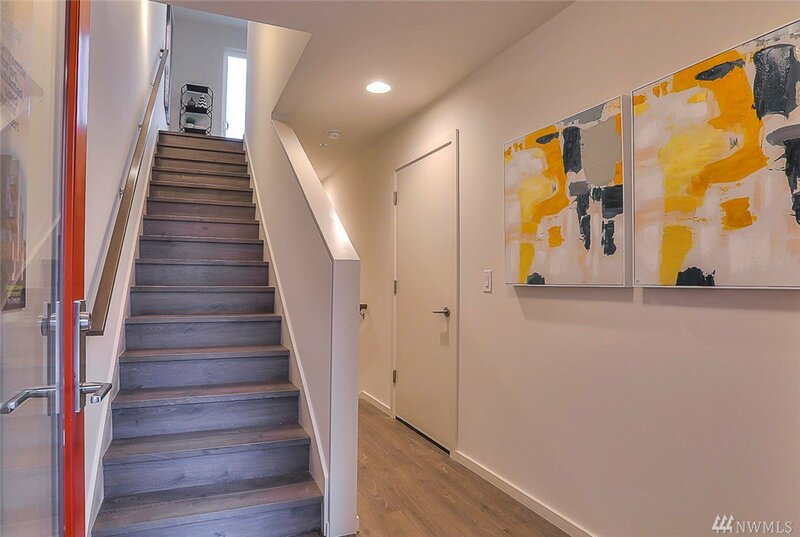 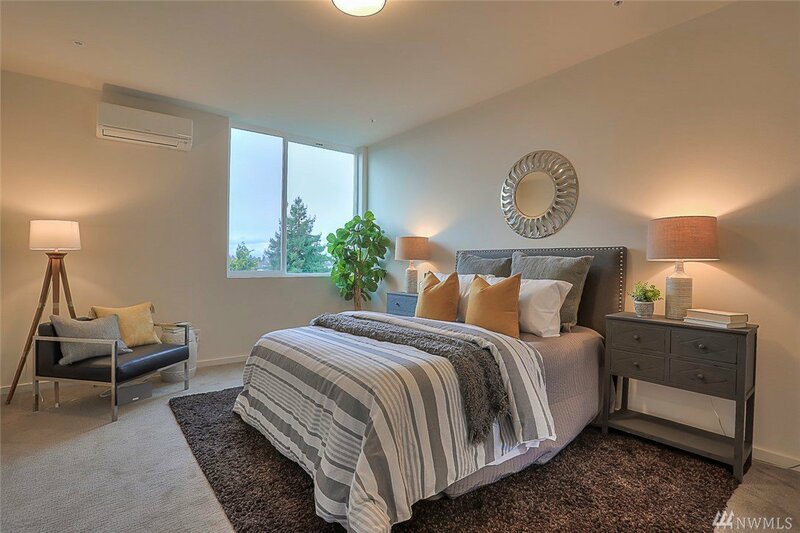 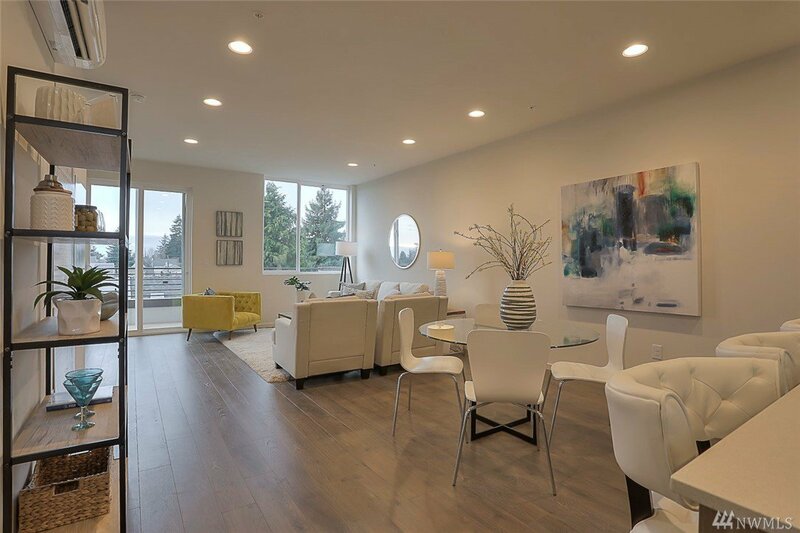 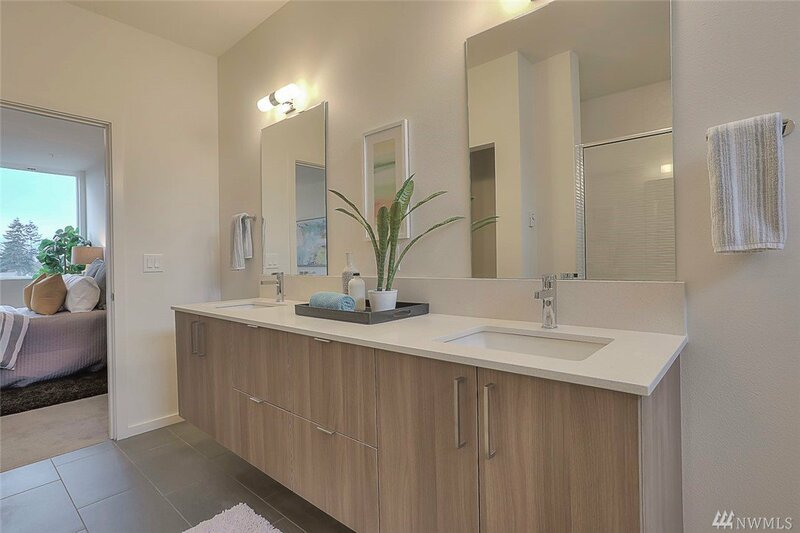 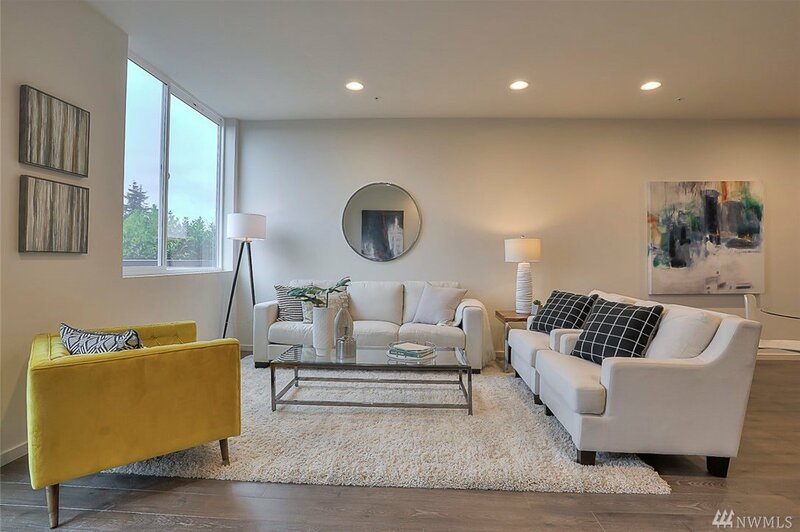 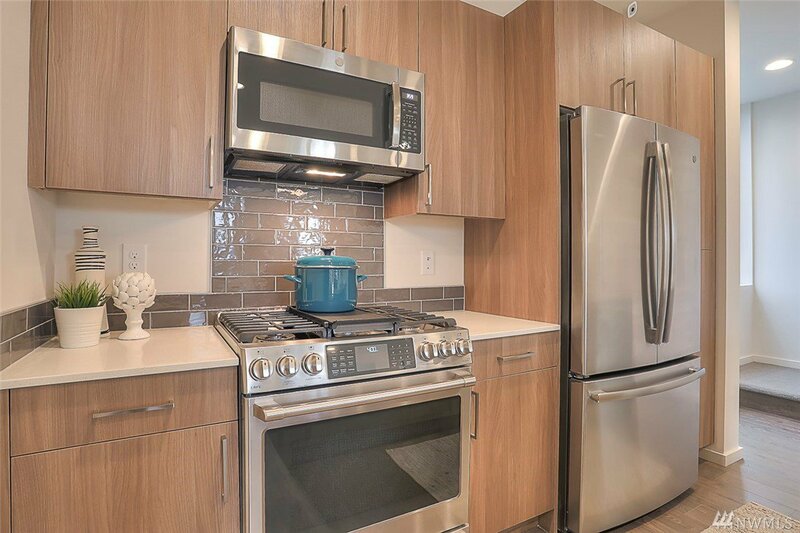 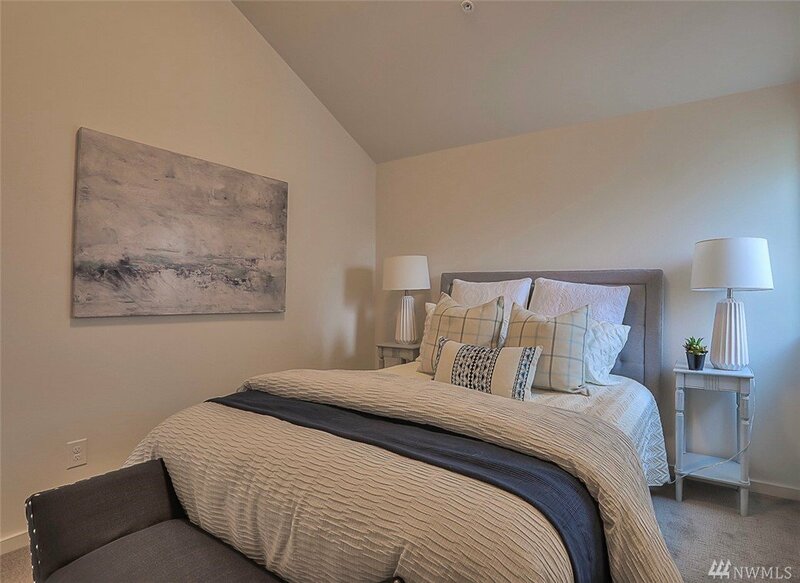 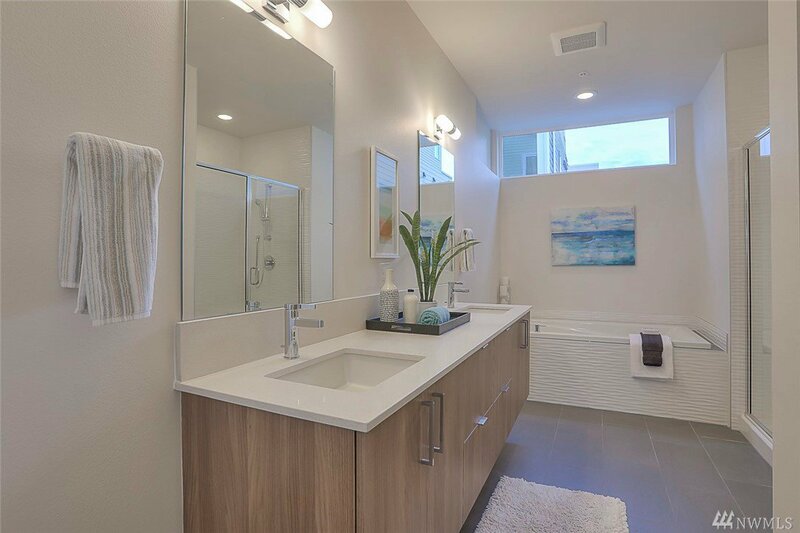 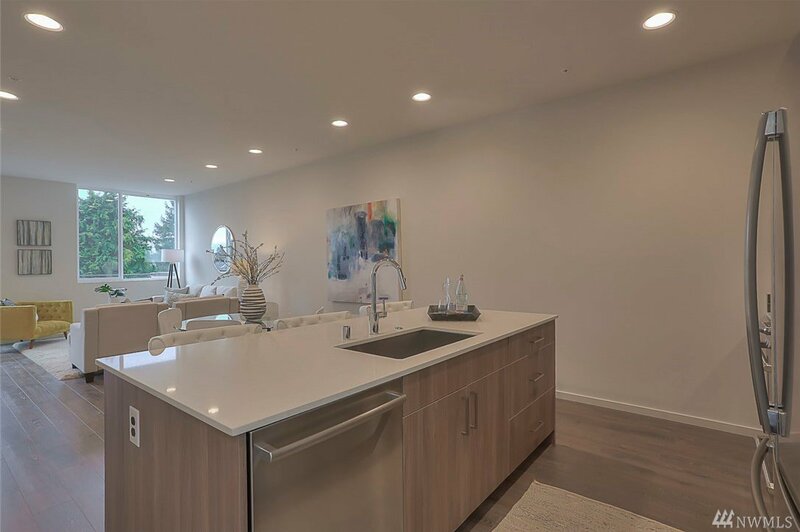 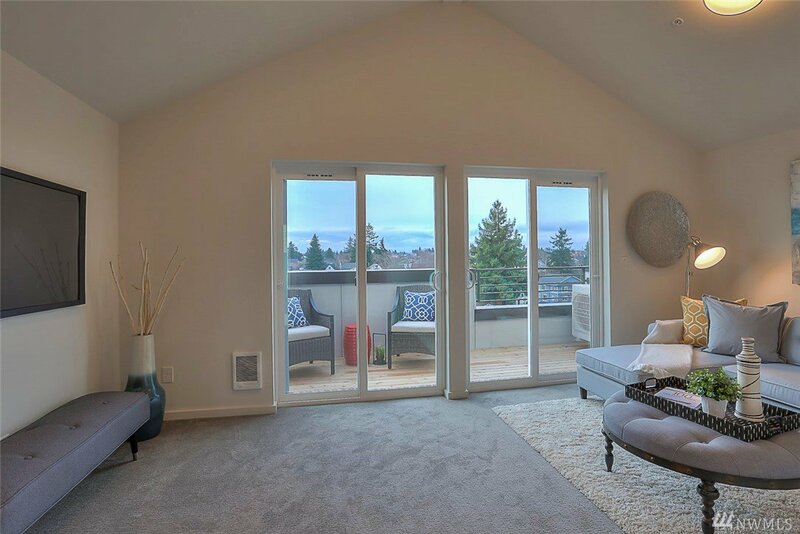 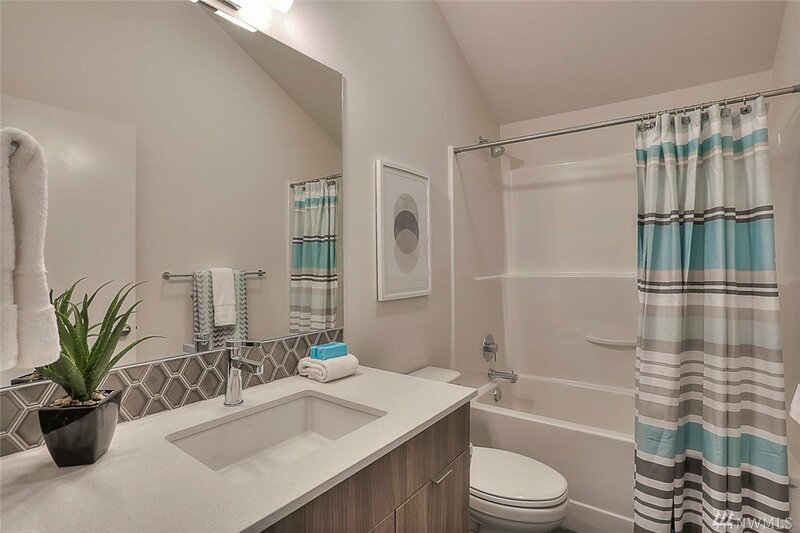 Large, luxury town homes w/spacious rooms & floor plans featuring open concept living level,3 good-sized bedrooms,each w/their own bath & master suite level,private yard,deck and expansive views to the west. 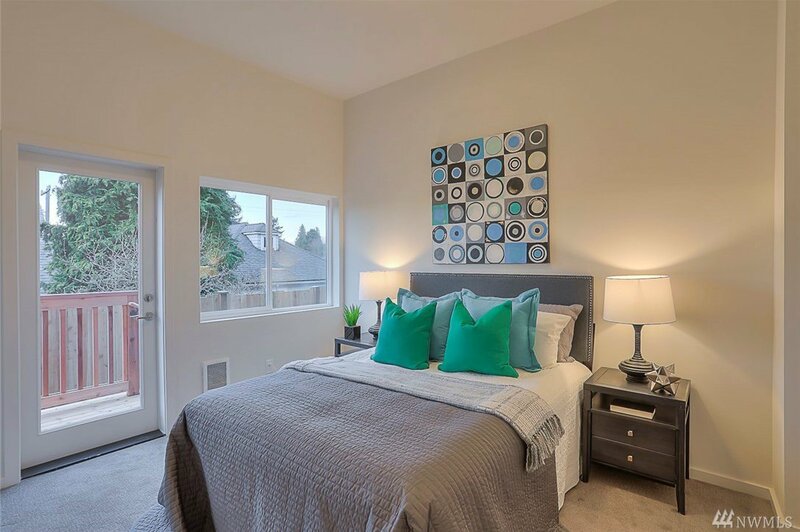 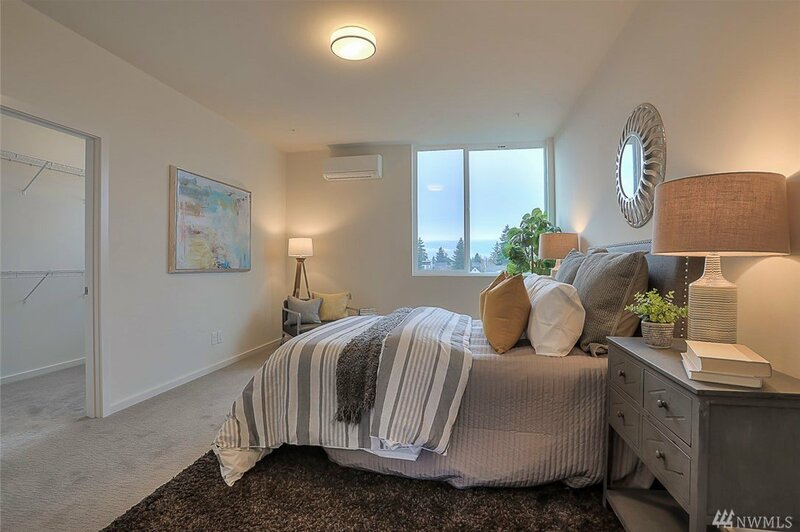 Convenient to schools,downtown and South Lake Union. 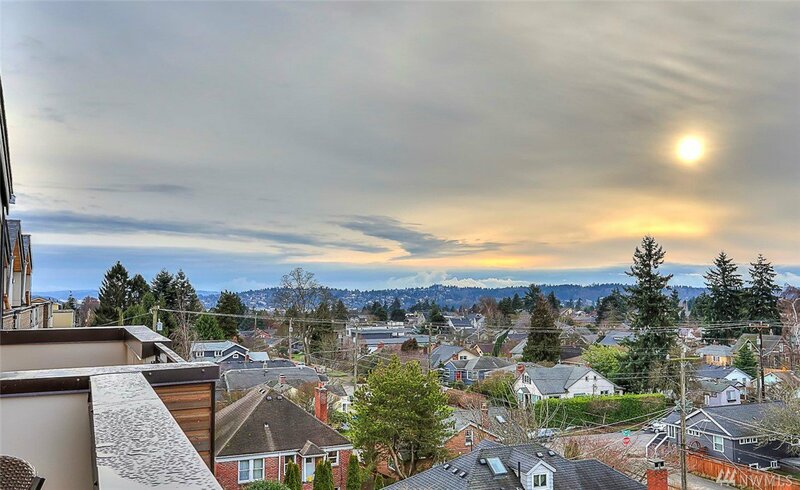 Industry leading 6-year warranty,Built Green and 5 star customer service.